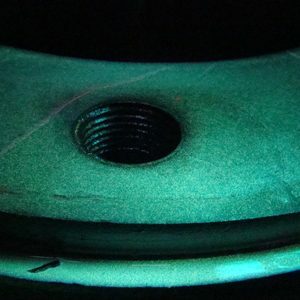 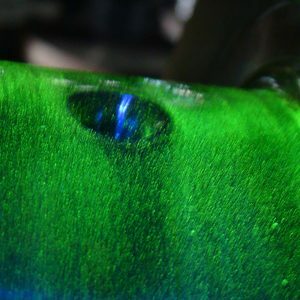 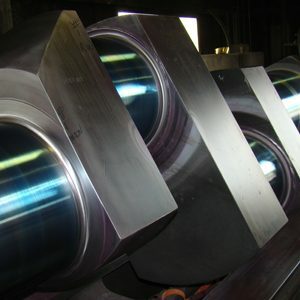 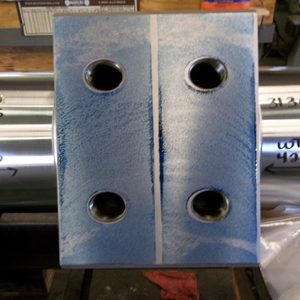 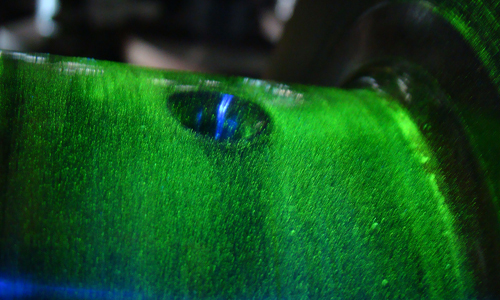 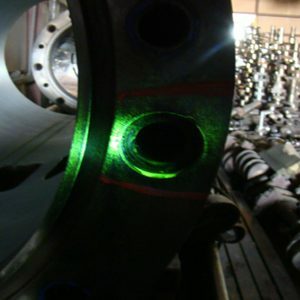 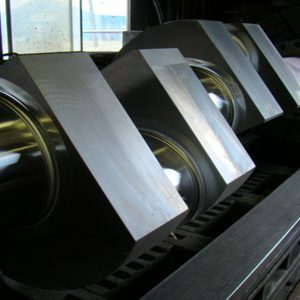 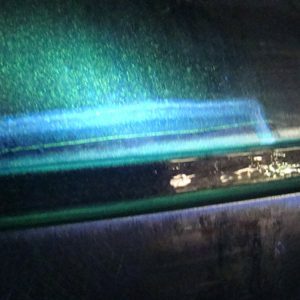 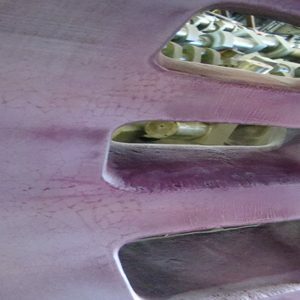 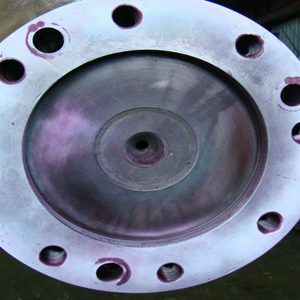 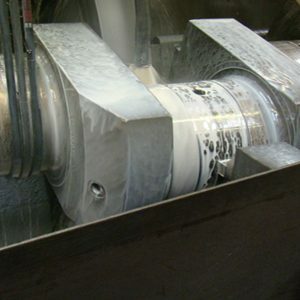 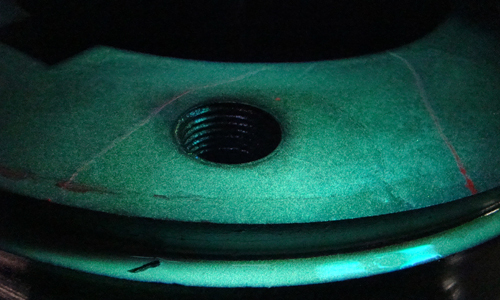 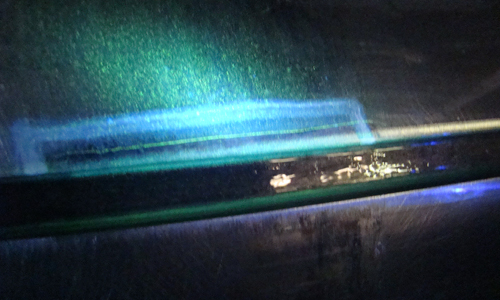 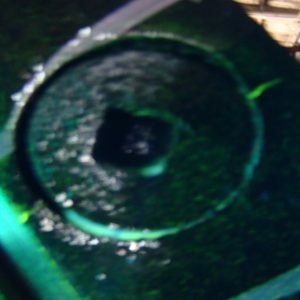 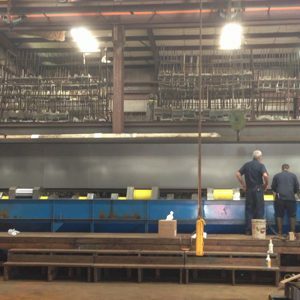 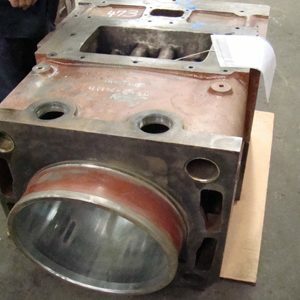 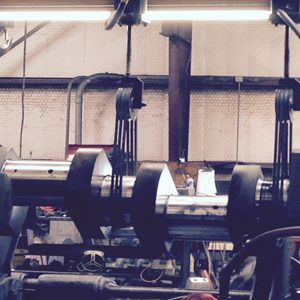 Hard Chrome Plating Specialist with 55+ years of experience in the fields of : Plating, crankshaft repair, camshaft repair, hard chrome plating, engine block repair, connecting rods, metal spray, babbitt, grinding, plus lots more. 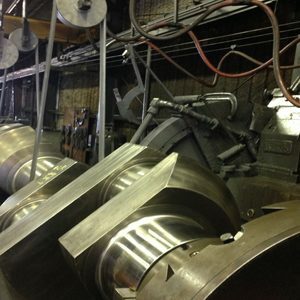 With Concentration on quality, we give you full assurance of complete satisfaction. 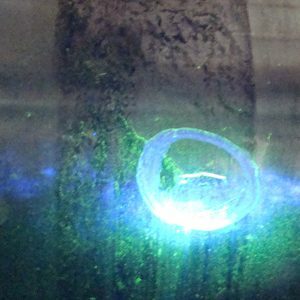 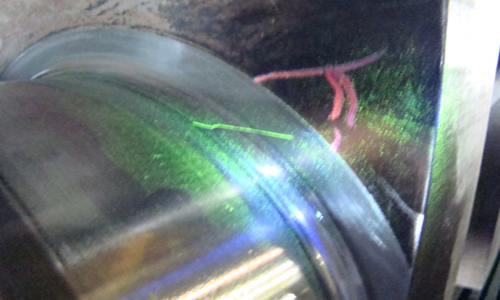 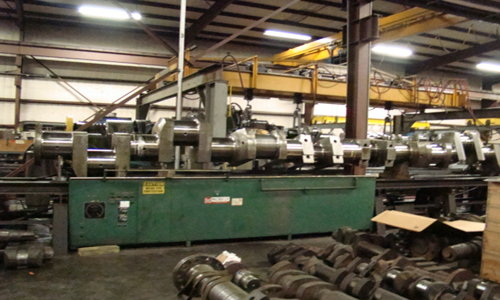 The same time we pride ourselves on fast, accurate remanufacturing work at Highly Competitive prices. 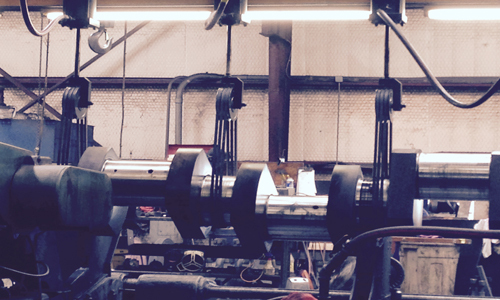 Please contact one of our service representatives to see if we service your area. 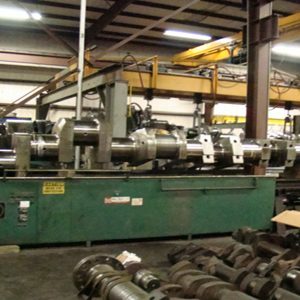 Your down time can be very costly. 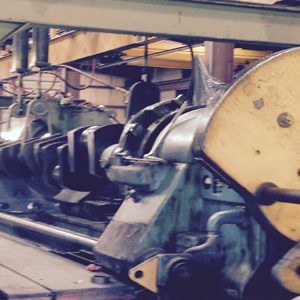 We do everything possible to get the job done right the first time, and get you going again. 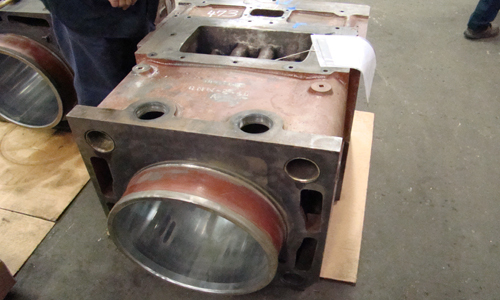 On some items exchange service is provided to certain qualified customers to help speed up your repair time. 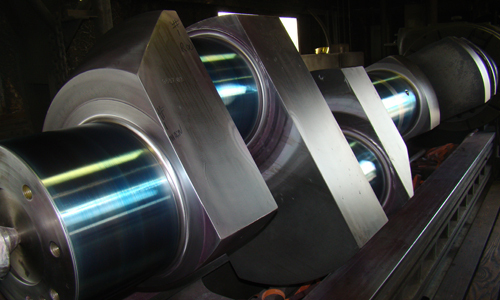 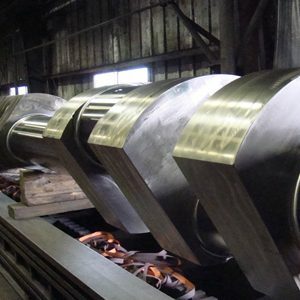 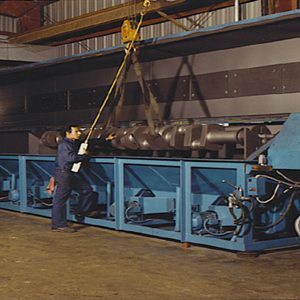 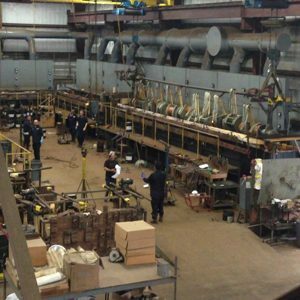 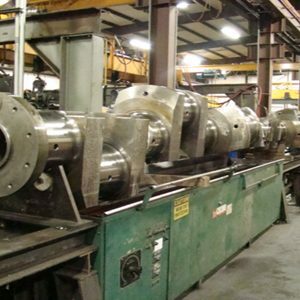 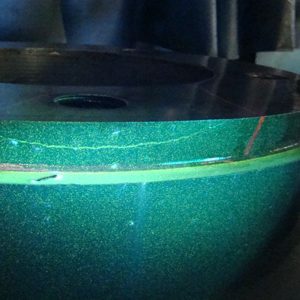 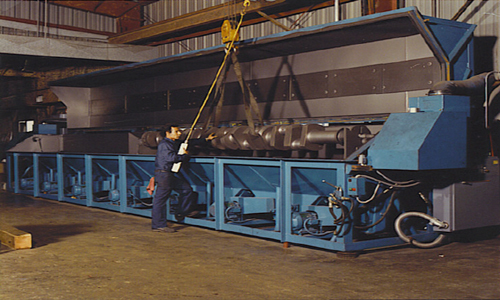 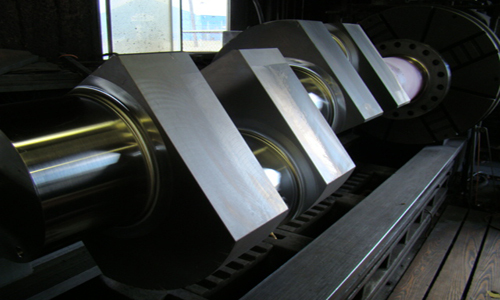 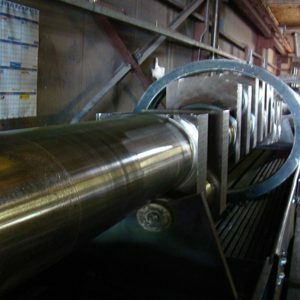 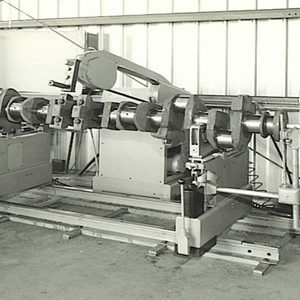 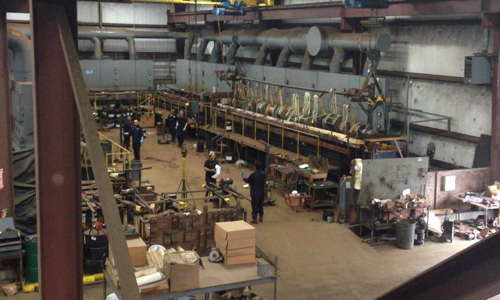 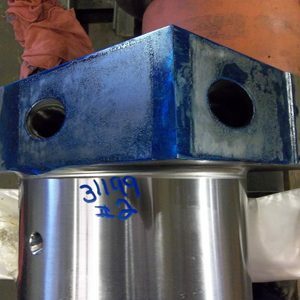 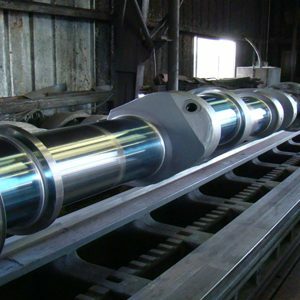 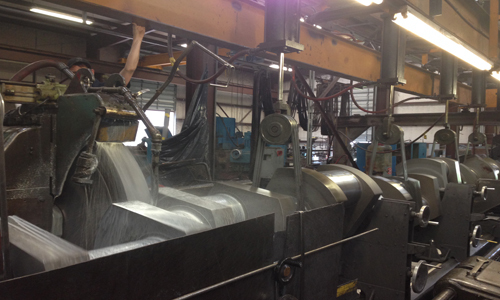 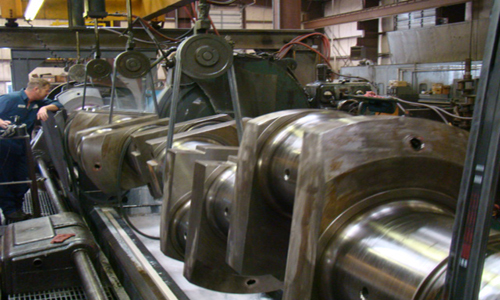 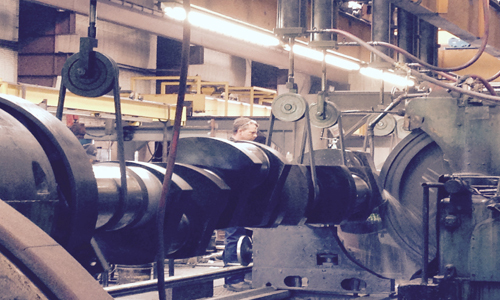 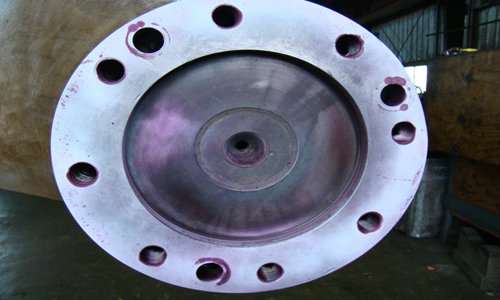 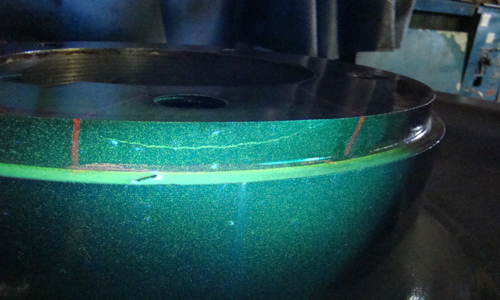 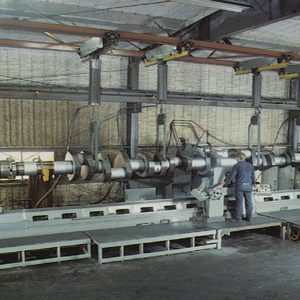 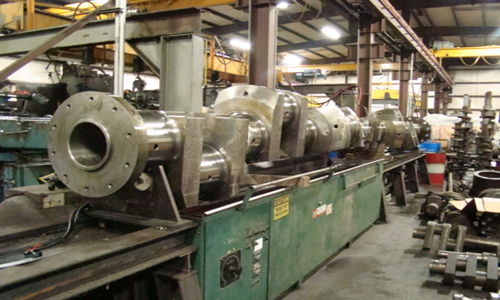 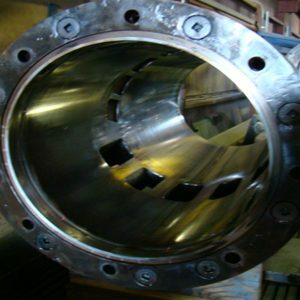 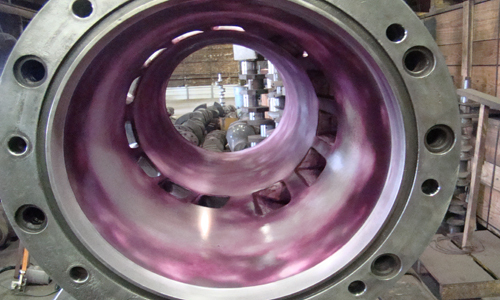 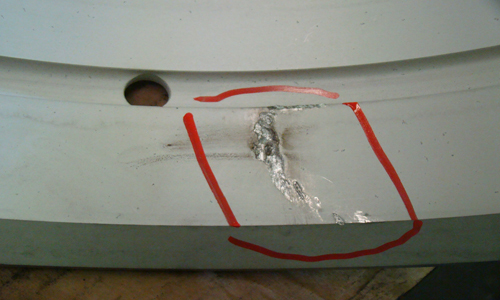 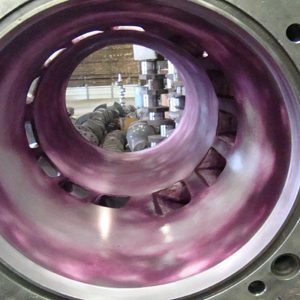 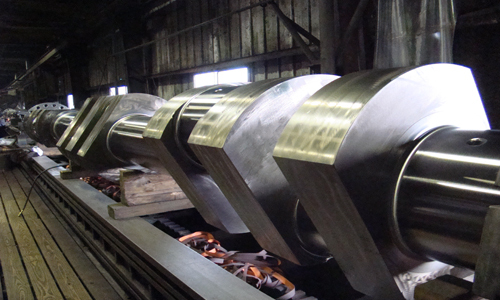 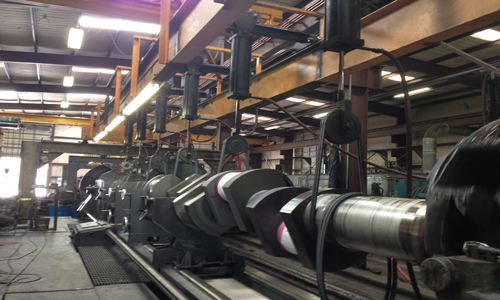 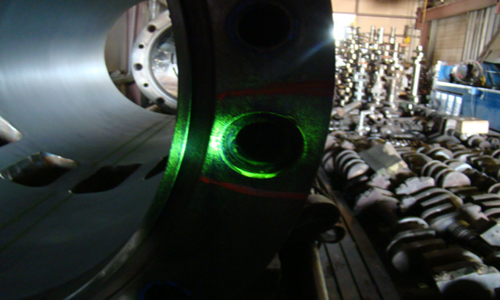 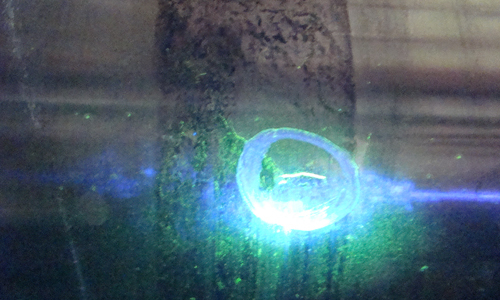 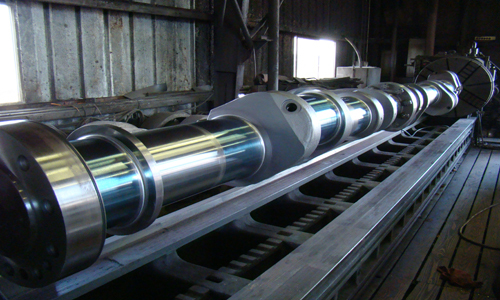 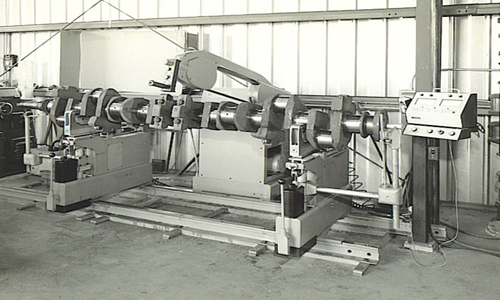 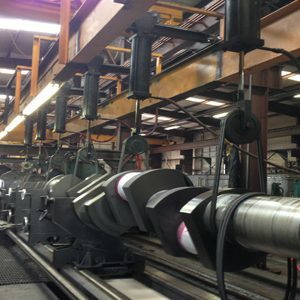 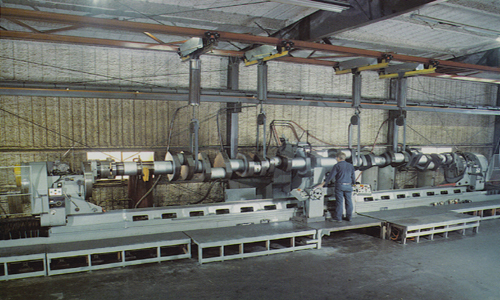 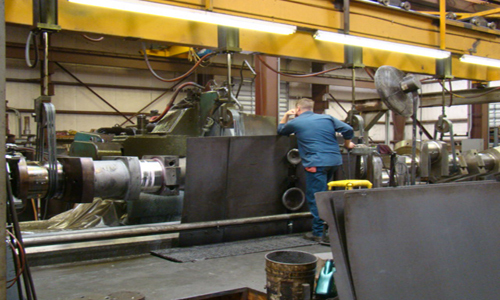 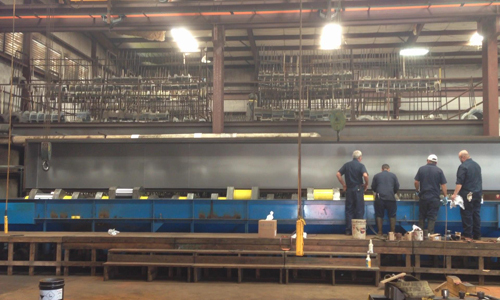 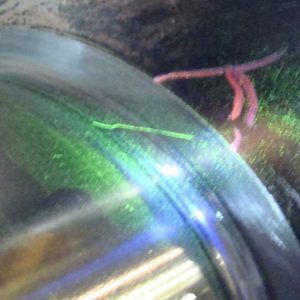 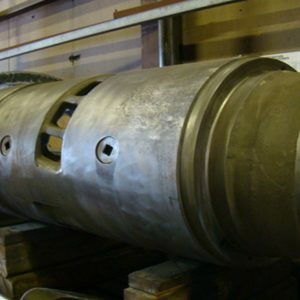 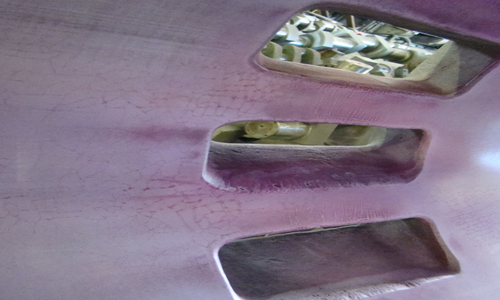 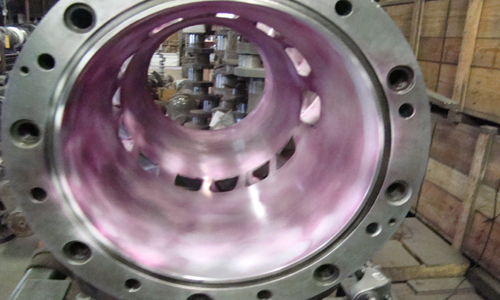 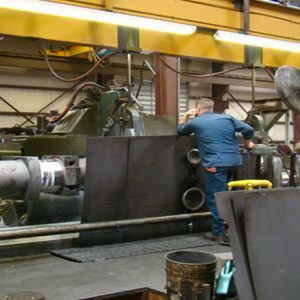 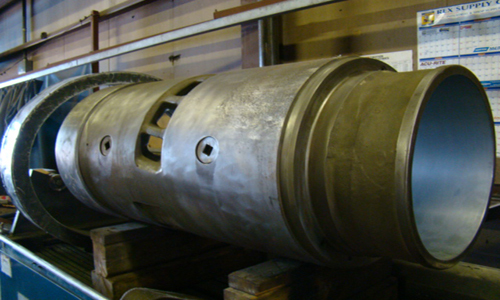 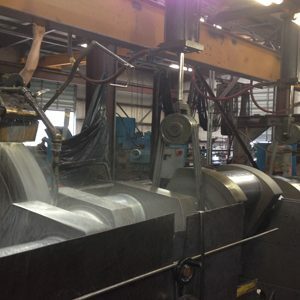 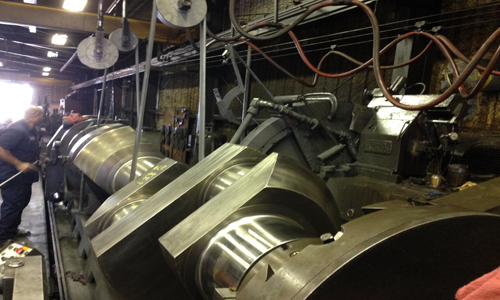 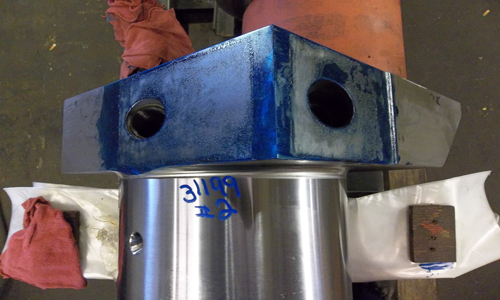 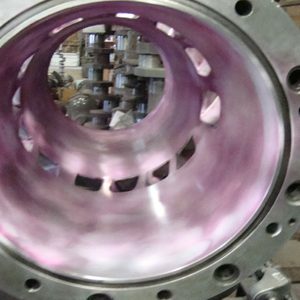 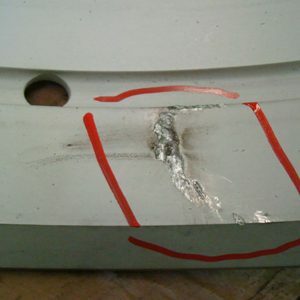 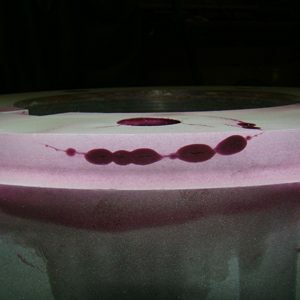 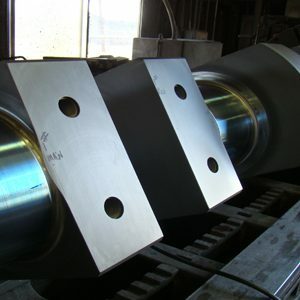 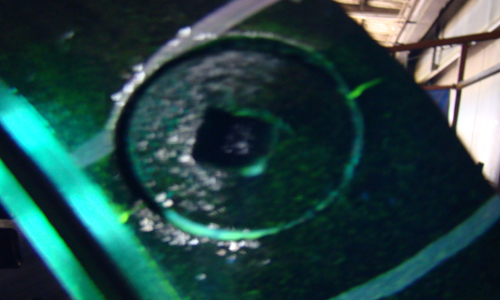 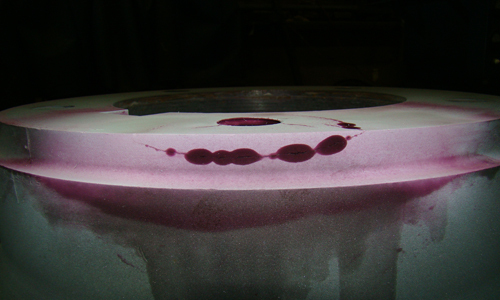 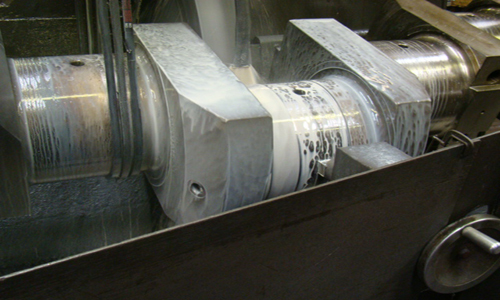 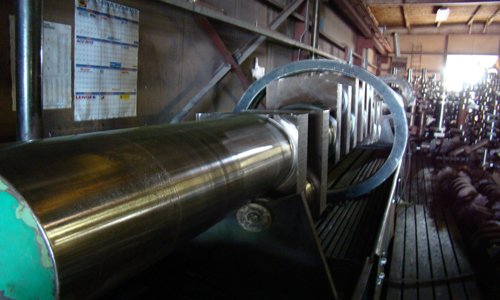 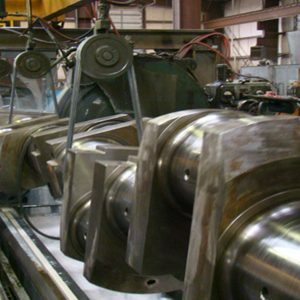 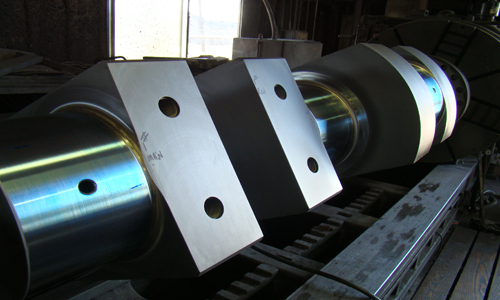 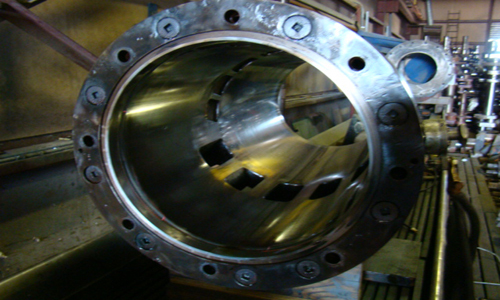 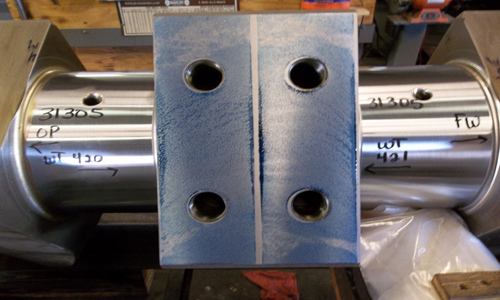 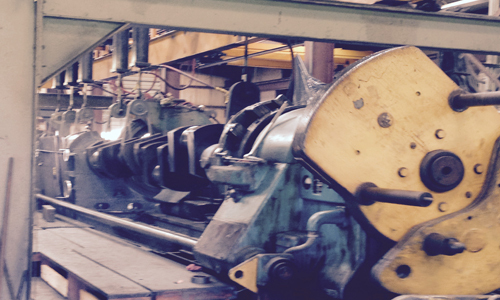 Coastal Plating Company currently performing one of the largest crankshaft repair jobs in the United States. 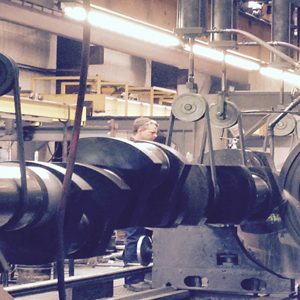 NEW FACILITY OPEN FOR LOCOMOTIVE EMD CRANKSHAFT REPAIR.